C3 Thermal Imaging & Property Inspections offers professional and comprehensive commercial and home inspection services, thermal imaging, energy audits, radon testing and water quality testing at affordable rates. C3 Thermal Imaging & Property Inspections is licensed to provide commercial and home property inspections in Vermont and New Hampshire. 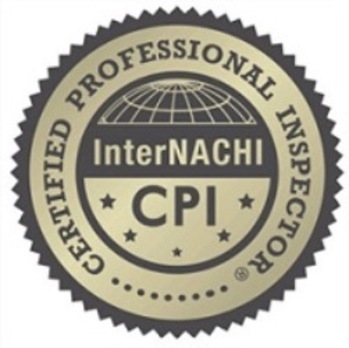 Owner John R. Calamaio is a Certified Professional lnspector with InterNACHI and Infrared Certified. Inspection turnaround times normally range from 24 to 36 hours after the inspection, providing you with a detailed analysis and diagnosis of your property. John was professional, well educated, and very helpful. He encouraged open dialogue and ensured that we truly understood the systems of the home that we were purchasing. We would highly recommend John and C3! John was very thorough and his report was concise. He provided a lot of detailed pictures and descriptions of all areas. I would highly recommend John for anyone needing a home inspection. We were grateful for John's knowledge and honesty--not to mention a terrific sense of humor--when he conducted an inspection for us. He was very responsive to questions both during and after the inspection. I can recommend him with great confidence. It was such a pleasure to work with John. He is professional and friendly. I am a first time home buyer. John is very patient to answer all my questions, and he made it easy for me to understand more about the house. Highly recommended! C3 Thermal Imaging & Property Inspections has been added to your trip.